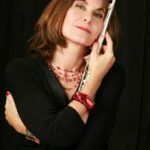 As part of our new phase, step one is to form a Facebook Discussion Group – Flute Journal World Flute. 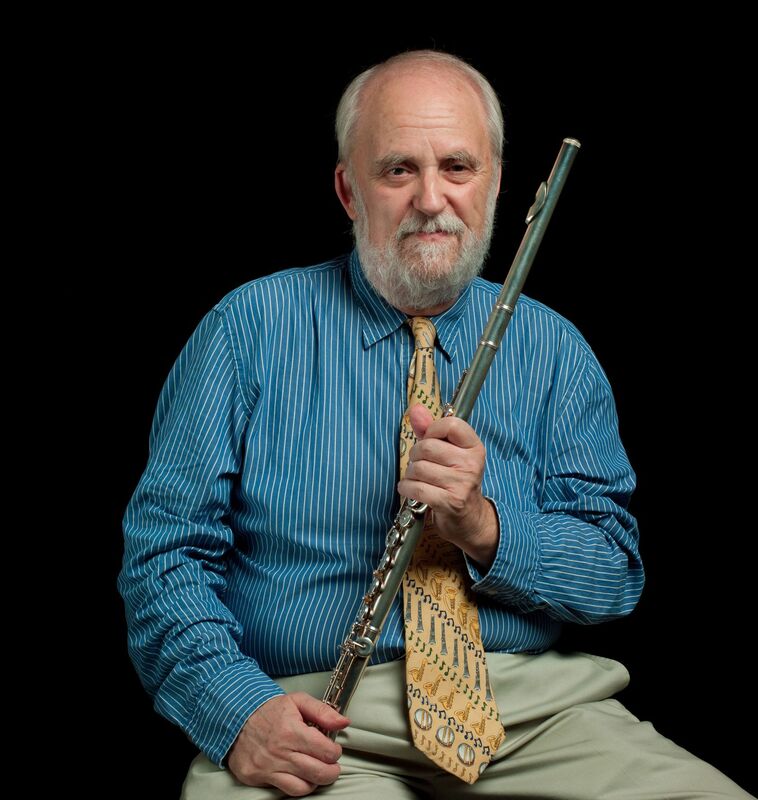 This will a..
Great News — Flute Journal hits 500,000+ Page Views! Flute Journal has reached a major milestone: 500,000 — Yes, half a million! — page views. The ..